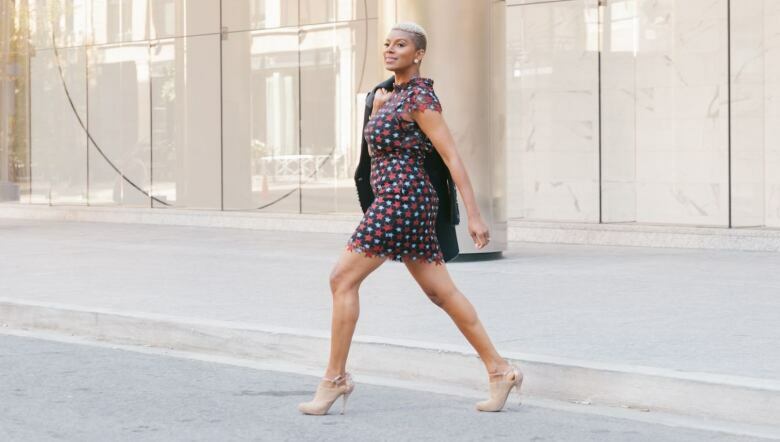 Karlyn Percil-Mercieca was confused when she went to an informal job interview and the interviewer ended up looking her up and down. “You know, people who move up in our department are very well groomed,” she recalls the interviewer telling her. What she didn’t realize then, was that she had been hit with a microaggression. According to Jessica DeCuir-Gunby, a professor of educational psychology at NC State University, racial microaggressions are subtle insults made to communicate disparaging messages towards marginalized groups. “When people of colour experience racial microaggressions in the workplace, they are less likely to enjoy their workplace or to be satisfied with their jobs,” DeCuir-Gunby told Out in the Open in an email. Percil-Mercieca, who immigrated to Toronto from St. Lucia in 2003, worked on Bay Street and was hoping to climb the corporate ladder. But she continued to face comments that she describes as “othering” her. She says she’s been laughed at for her accent, while also praised for being able to “speak well”. Over time, microaggressions from colleagues began taking a toll emotionally and mentally, Percil-Mercieca says. She suffered from insomnia. There were nights when she cried herself to sleep. And, at work, she was afraid to be herself. “I barely spoke up at meetings because I was so afraid I would [mis]pronounce, or I would say the wrong things. I barely raised my hand anymore because I didn’t want to be ridiculed again,” she said. DeCuir-Gunby, who has done extensive research on the impact of microaggressions in the workplace, says a series of microaggressions can have long-lasting effects. “The impact can be multiplicative, causing serious emotional, mental, and even physical harm. The experiencing of racial microaggressions in the workplace really is a public health issue,” she said. Part of the emotional toll for Percil-Mercieca was not having her experiences acknowledged for a long time. Percil-Mercieca says she hesitated to go to Human Resources because she did not feel supported when she did approach them about separate incidents. After 14 years in the finance industry, Percil-Mercieca left in 2017 due to burnout. 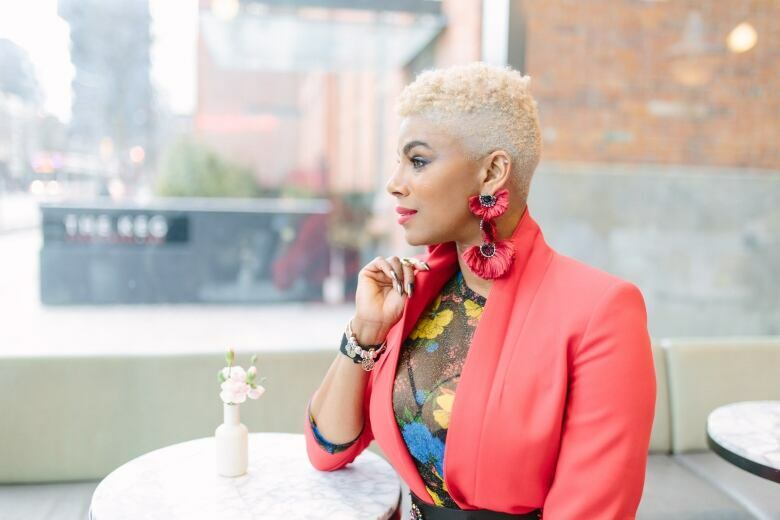 Now, she’s the founder of SisterTalk Group, a network aimed at mentoring women of colour. This story appears in the Out in the Open episode “If Truth Be Told”.